In this post, we are going to teach you how to remove License verification from any app with the help of Lucky Patcher. Please follow the steps below correctly to remove license verification. Note: You can install modded play store to get rid of License verification forever. 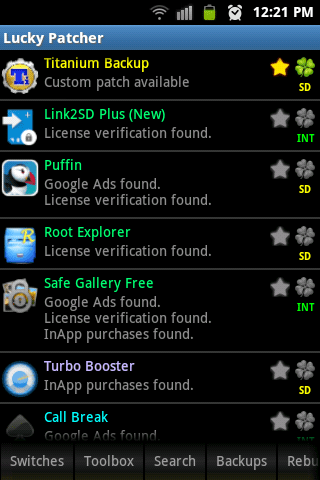 Step 3: Search for apps that has License verification and you want to remove it. You will see “License Verification Found” written below it. 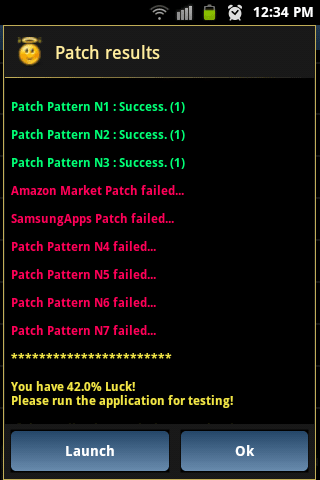 Step 4: Tap on app and select Open menu of patches. Then select Remove License Verification. 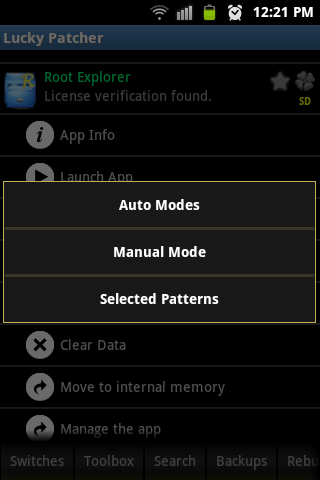 Step 5: Tap on Auto mode. Step 6: Tap apply and wait few seconds. Now Launch the app to see if License is removed. If it is not removed, follow step 7. 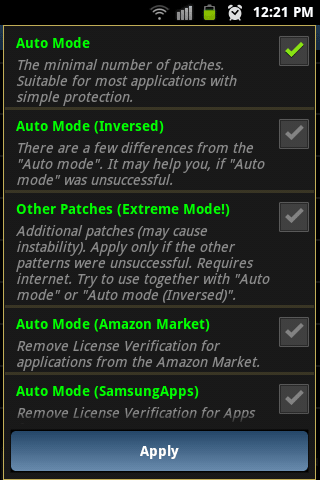 Step 7: If License verification is still not removed, now follow up to step 4 again, then in step 5 choose Manual mode and select the options you think are better and try again. Alternatively, you can install modded play store to get rid of License verification forever.